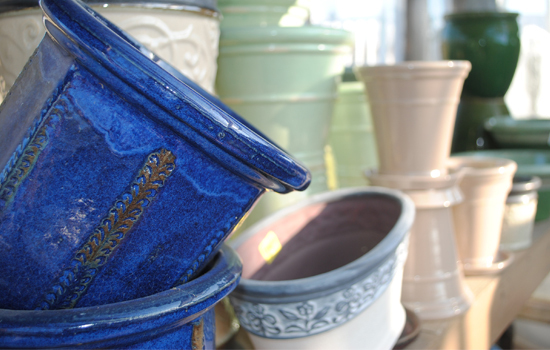 At Quality Gardens, we have one of the broadest selections of pottery available anywhere. Our beautiful array of colors, sizes, and styles is achieved by ordering from at least 12 different suppliers. 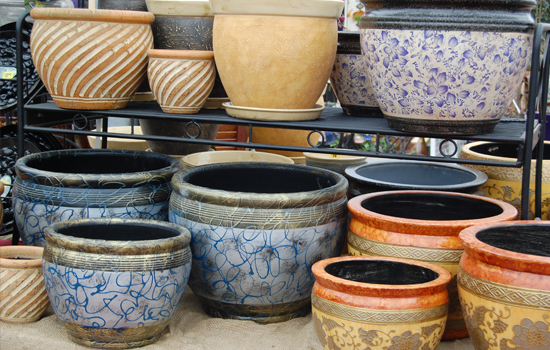 Whether you are looking for large outdoor planters for container gardening, self-watering pots for African violets, or Down Under Pots for tomatoes—we’ve got them! For something different, consider our broad selection of coco-lined hanging baskets and window boxes. We also have replacement coco liners that we can cut to size. Yearning for a little drama? 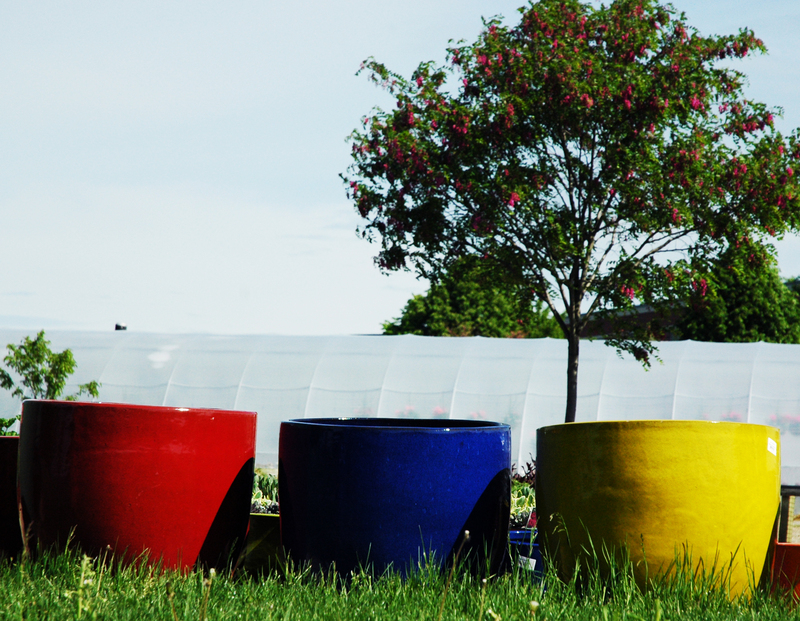 Add some height to your planters with our large selection of plant stands. 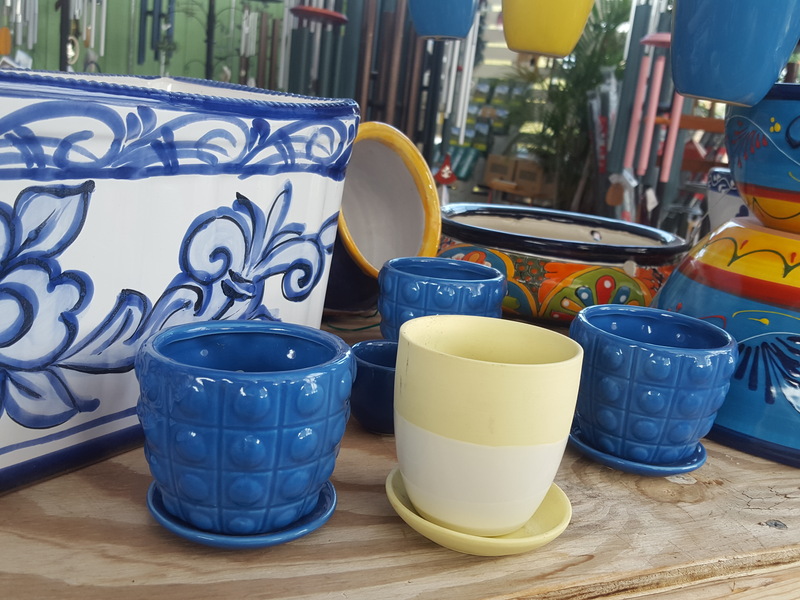 You’ll find several styles in varying heights, to add that special flair to your home—inside or out.